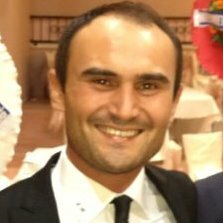 Sadik Koseoglu is director of the angel investor network, Sirket Ortagim. He has started his career in Ulker and worked in big national companies before founding his own. Sadik is an alumnus of Yeditepe University.